Now that Halloween is over many shops and farmers’ markets have pumpkins available at reduced cost. Despite our penchant for turning them into jack-o’-lanterns, pumpkins actually make for very good eating. This simple soup, ready in about 30 minutes, uses peanut butter to enhance the flavour and texture of the soup. Pumpkins are a little sweet and contain very little protein. The addition of the peanut butter, rich in protein and good fats, makes this a well-balanced and hearty winter meal. Photo Credit: “FrenchMarketPumpkinsB” by Infrogmation. Add the onions, carrots and celery. Stir well to coat the vegetables with the butter. Cover the saucepan with a lid and leave the vegetables to soften for about 5 minutes. Once the vegetables have softened add the pumpkin and garlic and stir to combine. Cover with a lid and allow to soften for a further 5 minutes. Add the stock, cover and simmer for about 20 minutes. The pumpkin is done when you can squash a cube easily against the side of the saucepan with the back of a spoon. Remove the saucepan from the heat and blend until smooth using a stick blender. If using a liquidiser allow the mixture to cool slightly and add to the liquidiser in small batches as hot soup expands when blended and can easily explode out of the liquidiser. Put the peanut butter in a large bowl or jug and add two ladles of the soup. Stir gently with a fork to dissolve the peanut butter into the soup. Serve with a drizzle of natural yoghurt and some homemade soda bread. 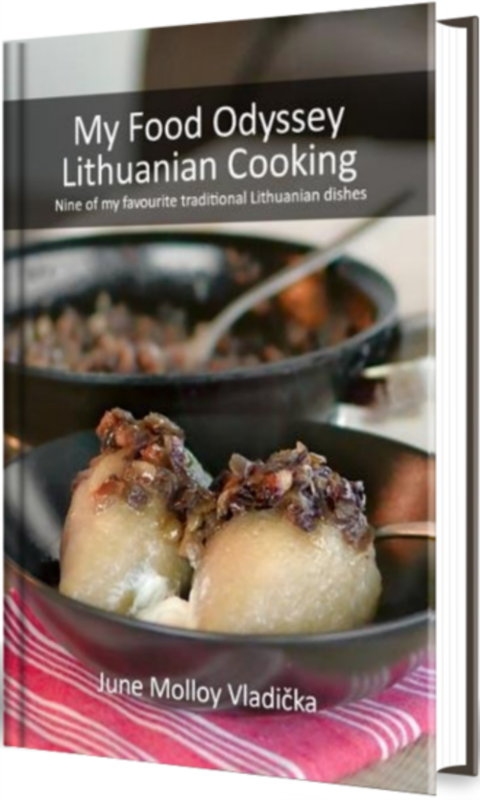 A step-by-step version of the recipe is available in the link below. If nothing else, watch it for the glorious music by my pal Fiach. This sounds delicious and hearty. Perfect for fall/winter! Thanks for the tip on potentially exploding soup; I had no idea! What an interesting combination! Two of my favorites things, though! It really works as a combo. The peanut adds a little saltiness and a velvety texture to the pumpkin, which can be a little sweet and grainy when pureed. Try it – I’ll bet you’ll like it! I’ve seen it happen, Linda! It ain’t pretty! 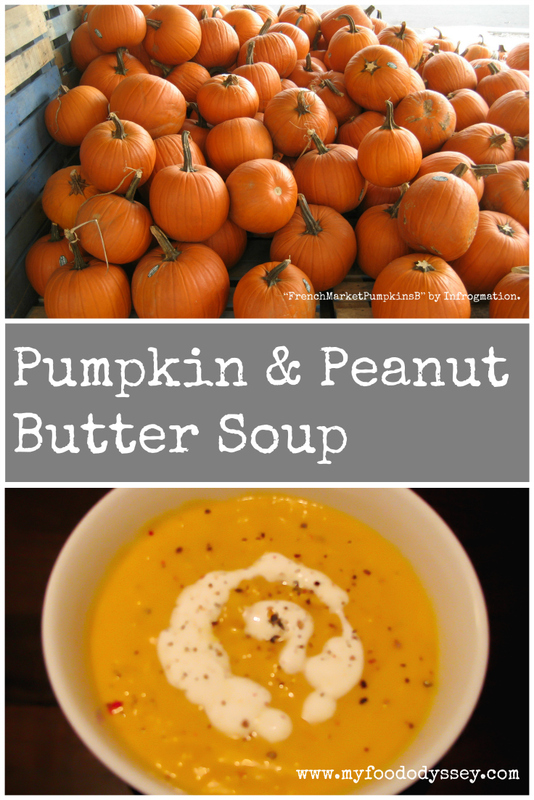 Pumpkin and peanut butter sounds like a winning combination that I’ll for sure try. Una made something very similar for us a few weeks ago, but with butternut squash – it was amazing. I’ve tried it with squash and even with carrot and they’re all yummy! I think it’s the peanut butter that makes it – it’s so rich and creamy.